Doctor Antoine’s voice penetrated Nurse Jeanne’s shock like a distant echo, recalling her to reality. For of course, she thought numbly, this was nothing but a dream. It couldn’t be happening. This handsome man who had appeared from nowhere couldn’t be ushering in a beautiful stranger and introducing her as herself! This was a moment of madness, a nightmare from which she would awaken. But even when she took a deep breath and forced her startled glance toward the Doctor she couldn’t focus her senses sufficiently to grasp the reality of it all. In a remote part of her consciousness, she felt as if she had leaped so far into the dark that she found herself in a world where nothing made sense; where the impossible happened, where strangers bore her own name and she was in the guise of someone else. 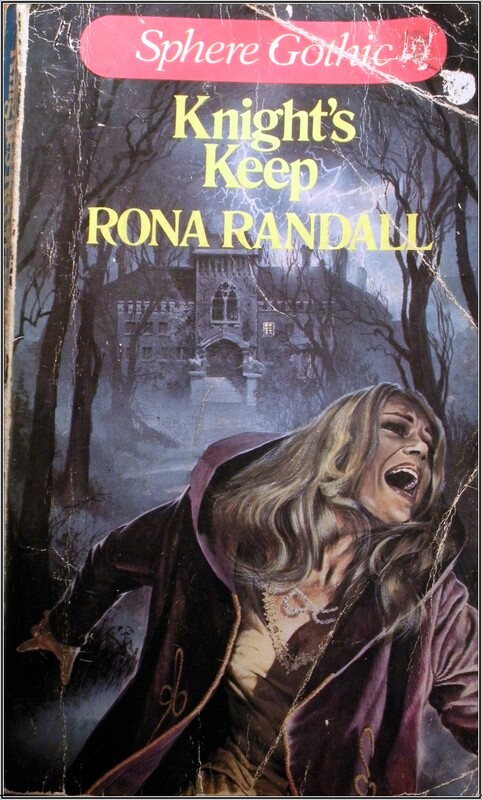 Written by Rona Randall. Published by Ace Books 1956. 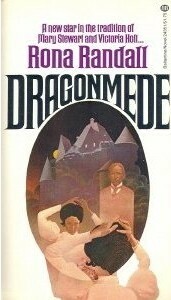 An interesting take on the mistaken identity plot twist. Jeanne Cleary is on her way to nursing college in London and on a whim hops off the train in a remote village in France. The station’s deserted so she follows a dusty path through the countryside leading her to the local chateau. 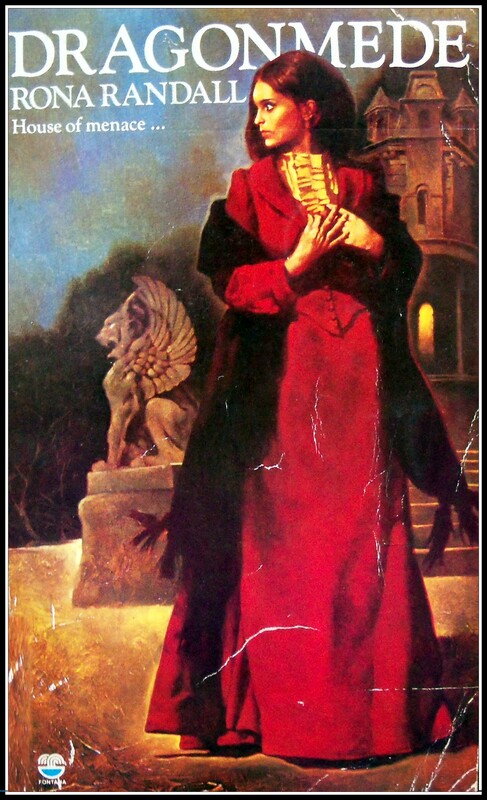 By a strange (very strange) coincidence, nurse-to-be Jeanne finds herself mistaken as an actual nurse (due to arrive that very day) who had recently been hired to look after the lady of the manor, Comtesse de Clementeaux. Our pretend nurse and the aristocratic old lady get on like a house on fire and Jeanne finds herself very much at home in her new role. But that’s no surprise to Jeanne for she has recognised the family crest on display in the chateau as the very same one engraved on a gold ring given to her by her deceased mother. Jeanne has stumbled into her long lost ancestral home, she is the Comtesse’s long lost granddaughter and rightful heir to the Clementeaux inheritance. Just as Jeanne decides to find a convenient time to break the news to her new found granny, another girl turns up – declaring herself to be Jeanne Cleary, the Comtesse’s granddaughter! The real Jeanne knows this new interloper is just a gold digging impostor but how can she reveal her true identity without breaking her own cover? So a sticky situation turns into a quagmire of confusion as our heroine battles to assert her rightful position within her new found family and win the heart of the handsome Dr Paul Antoine. 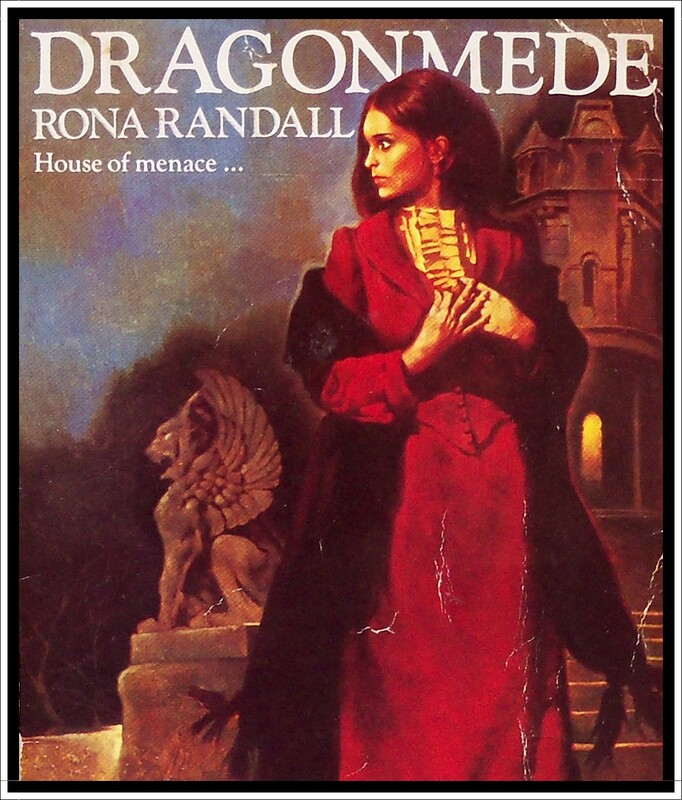 Though the plot is completely and utterly too far fetched for comfort, Rona Randall’s writing does just about make things work and I found this a rather absorbing read. There’s not too much gothic going on – the castle is far too well maintained and sunny for starters – but there is enough intrigue and romance to keep things interesting. 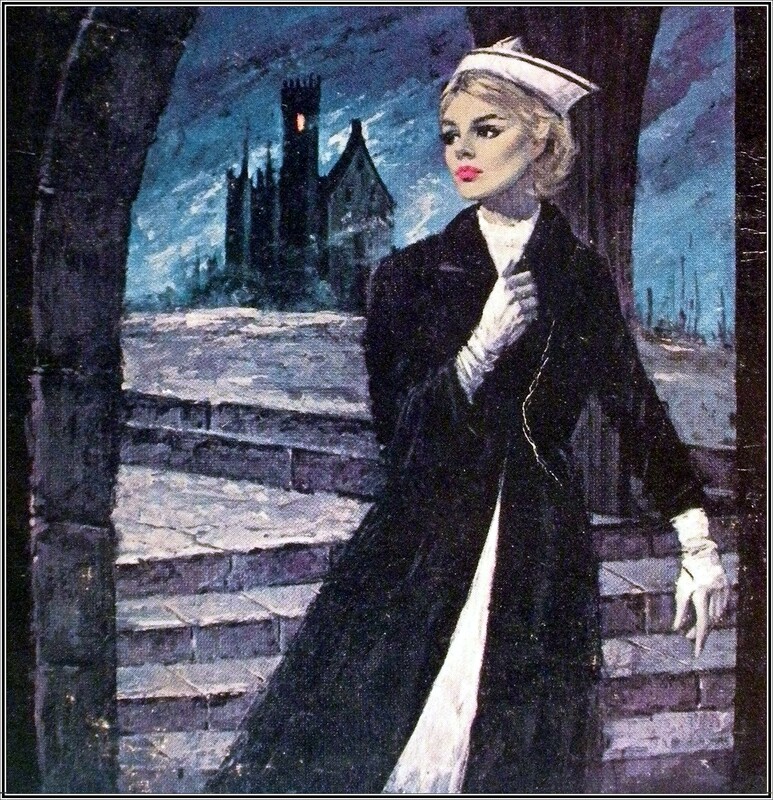 The cover art is credited to Lou Marchetti and is a treat – extra points given for this cover as it’s refreshing to see a heroine dressed in something other than a floaty nightie. Three out of five stars.